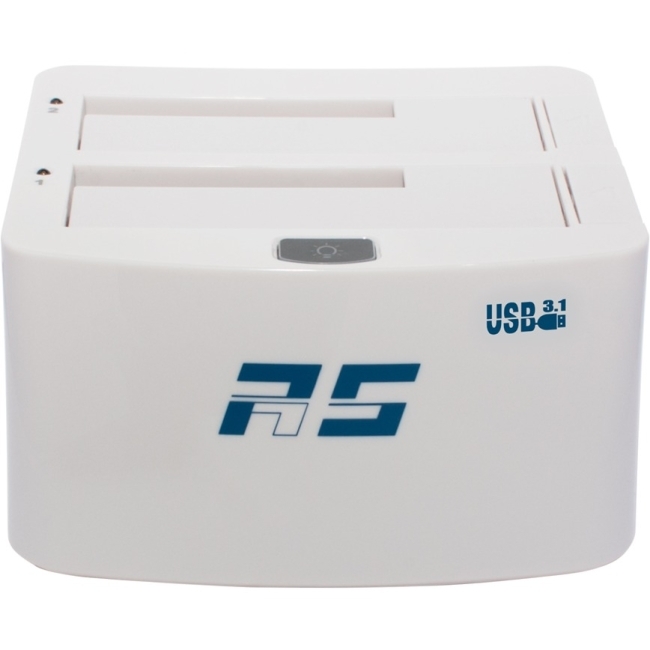 Industry's Most Affordable Thunderbolt™ 2 Adapter Introducing the RocketStor 6324L The Rocketstor 6324L is the industry's lowest cost, Thunderbolt™ 2 storage adapter, and is the simplest most efficient way to integrate Mini-�SAS and eSATA storage configurations into today's fastest Thunderbolt™ 2 host platforms. 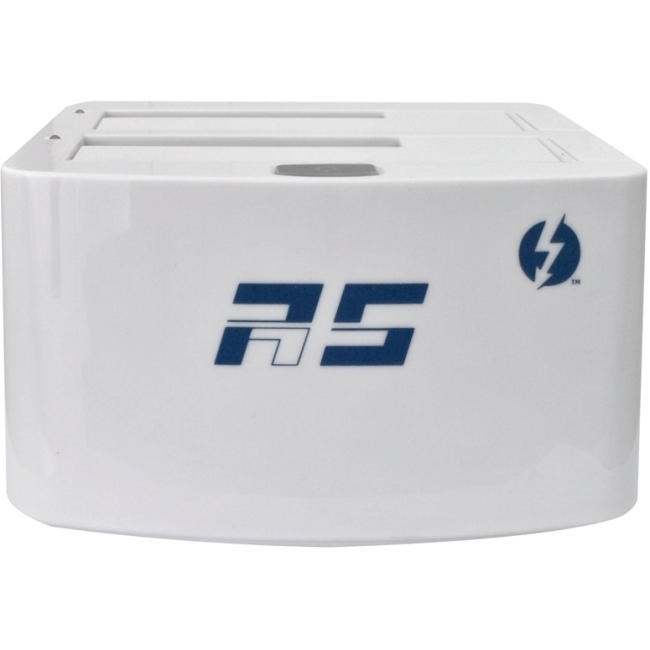 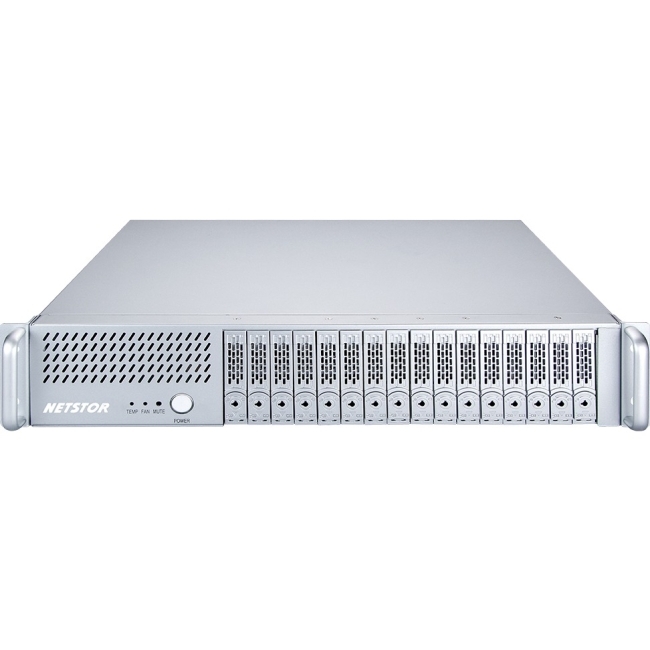 The RocketStor 6324L delivers true, 20Gb/s transf er bandwidth for Mac or Windows PC platforms with Thunderbolt™ 2 capability. 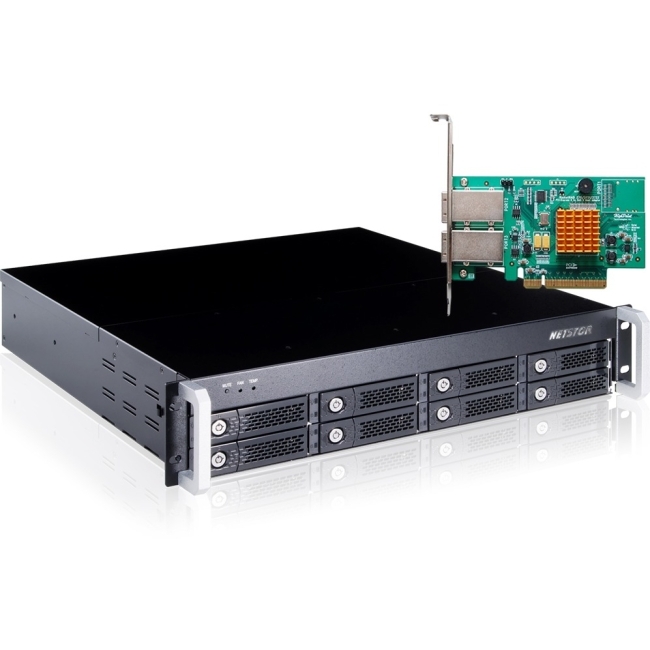 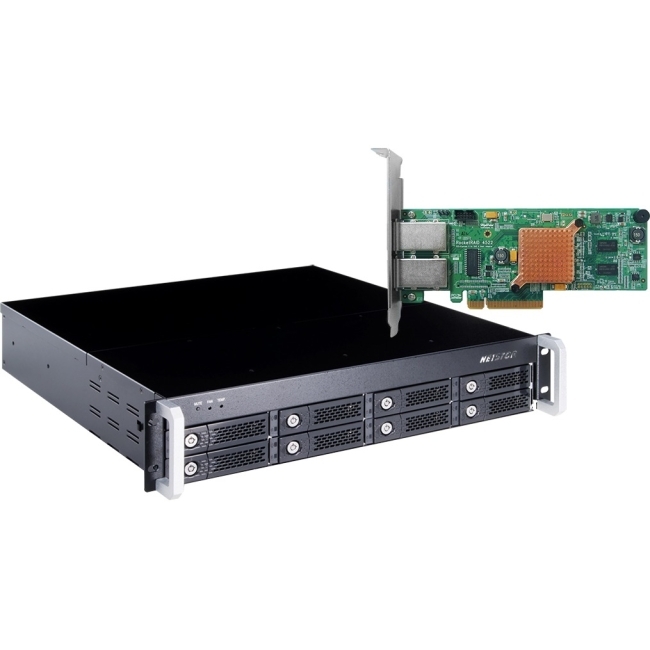 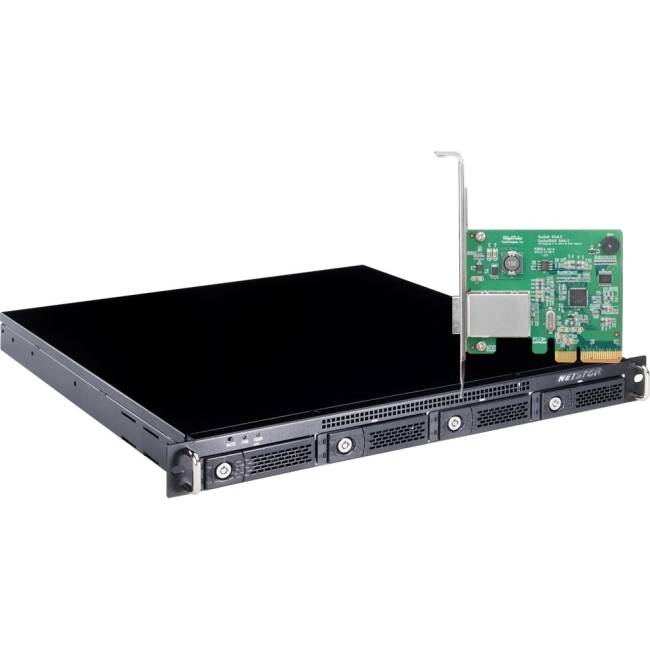 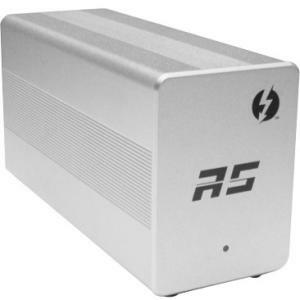 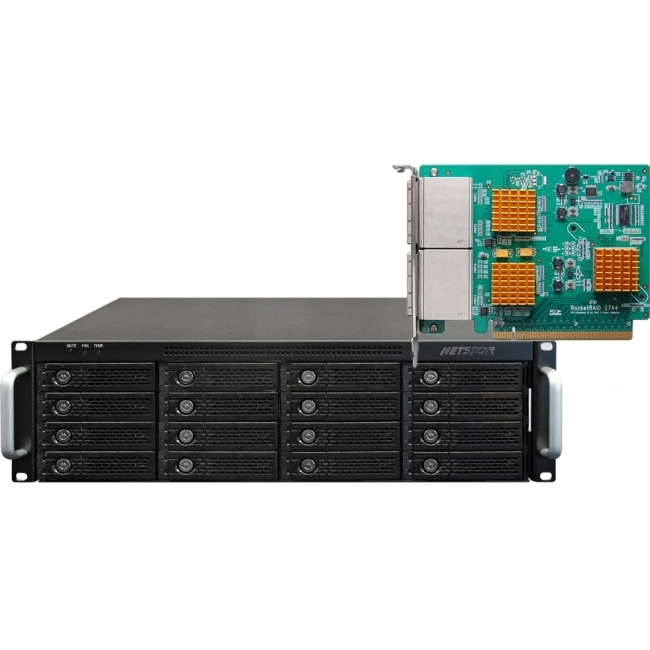 The external Mini�-SAS connector (SFF-8088) and four direct connectivity 6Gb/s SATA device channels enable Mini�-SAS or eSATA enclosures to support Thunderbolt™ 2 platforms. 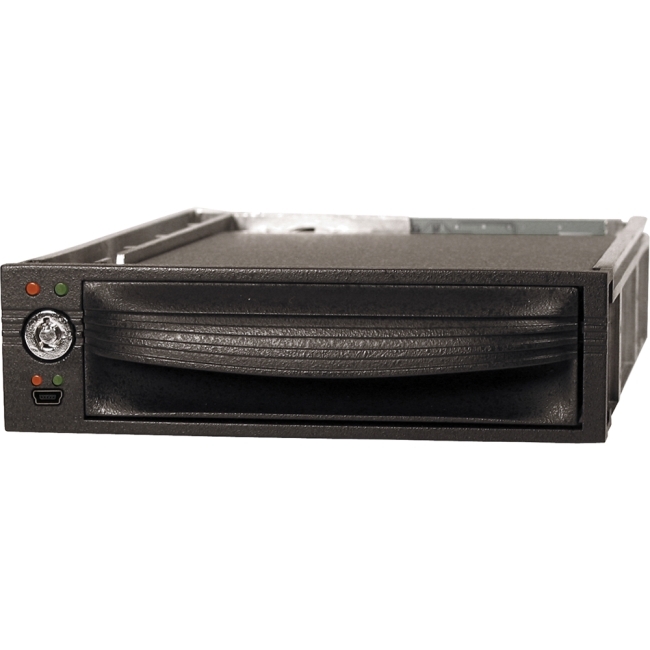 High-Speed Storage Adapter The 20Gb/s Thunderbolt™ 2 transfer bandwidth and external Mini-�SAS connector ensure optimal performance for SATA hard drives and SSD's.Flexible Storage ConfigurationsThe single external Mini-�SAS port can support any industry standard Mini-SAS and eSATA storage enclosure, including those with integrated RAID capability, or those hosting arrays created with Mac OS X's Disk Utility.